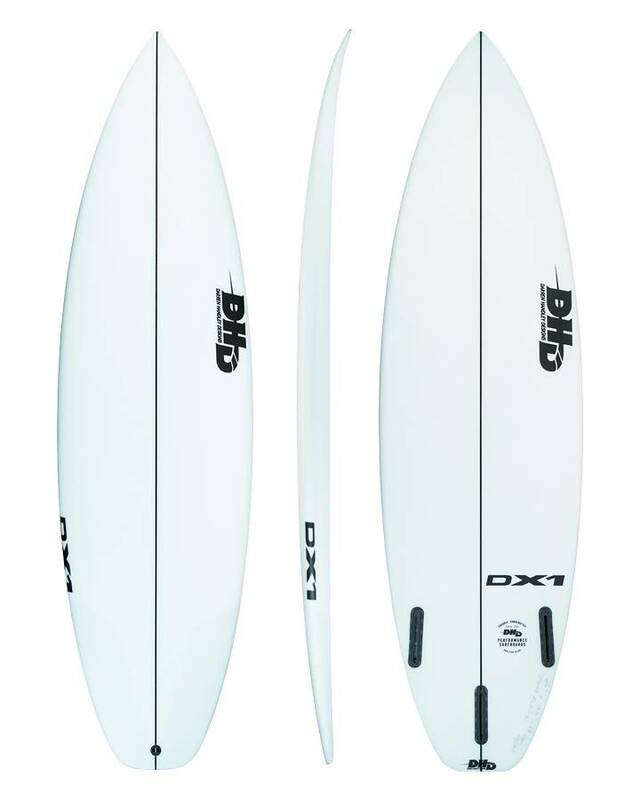 DHD is the brand behind one of Australia and the worlds most renowned performance surfboard shapers Darren Handley. 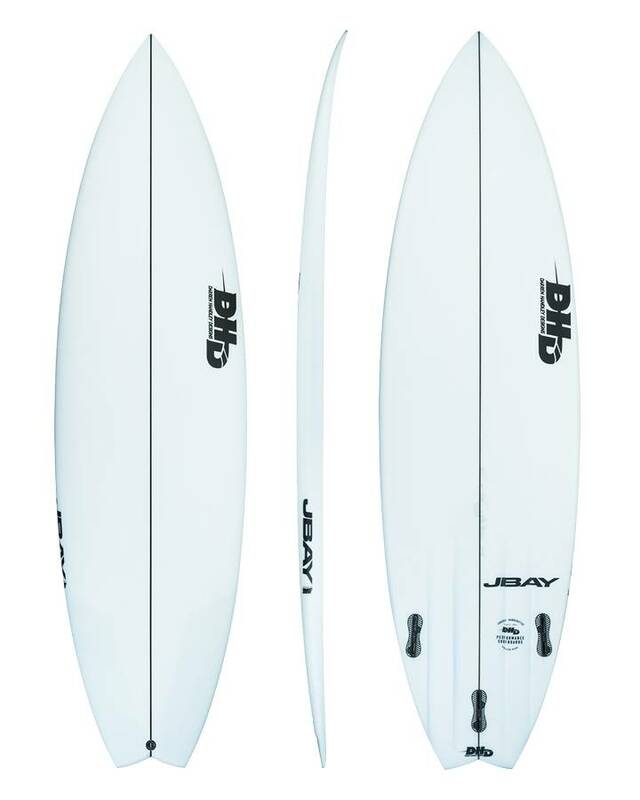 DH works closely with some of the world's most elite professional surfers such as Mick Fanning and Stephanie Gilmore in order to refine his designs and help take their performance surfing to the next level. 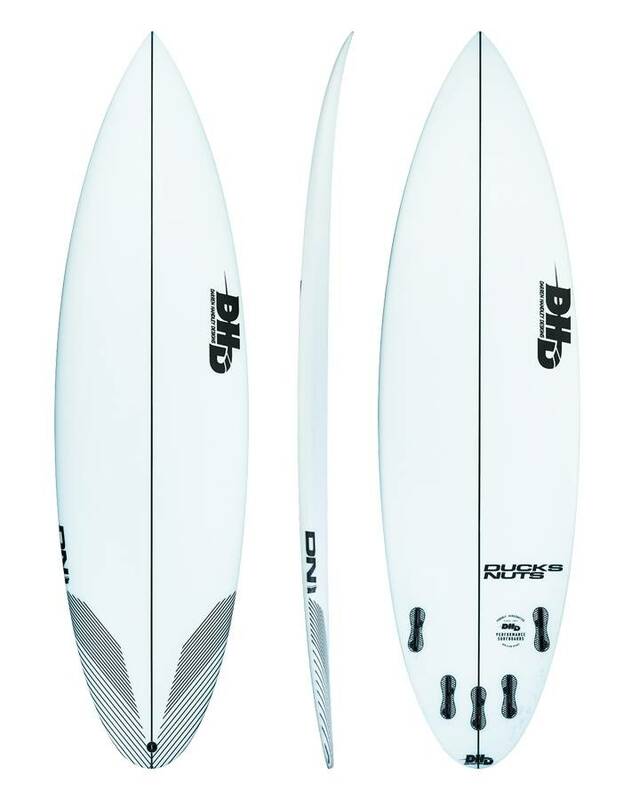 This close collaboration between Shaper and Surfer has been the key to the brands success for many years. 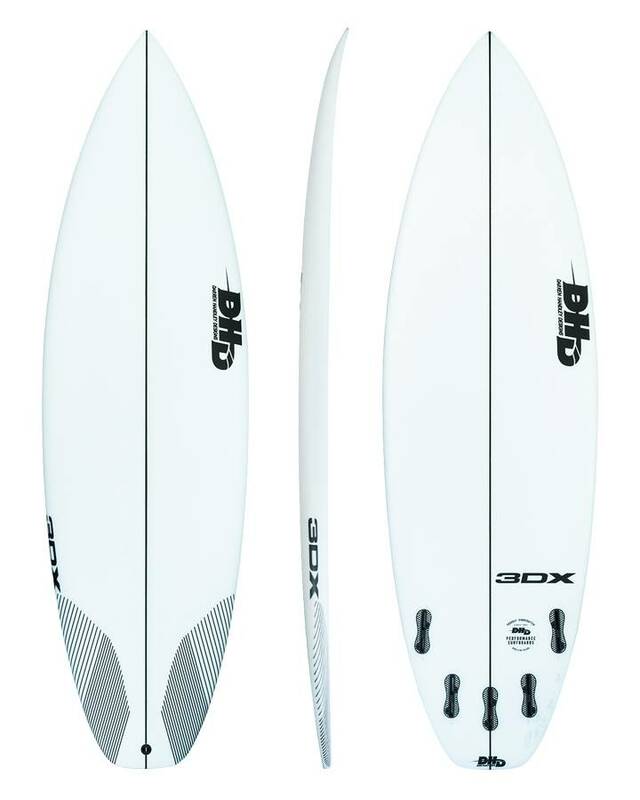 With popular models like the small wave performers 3DV and 3DX as well as the epic step-up / travel board the MF Sweet Spot 2.0 you're bound to find a board that suits your needs. For more info on the brands history and team hit the profile link below. 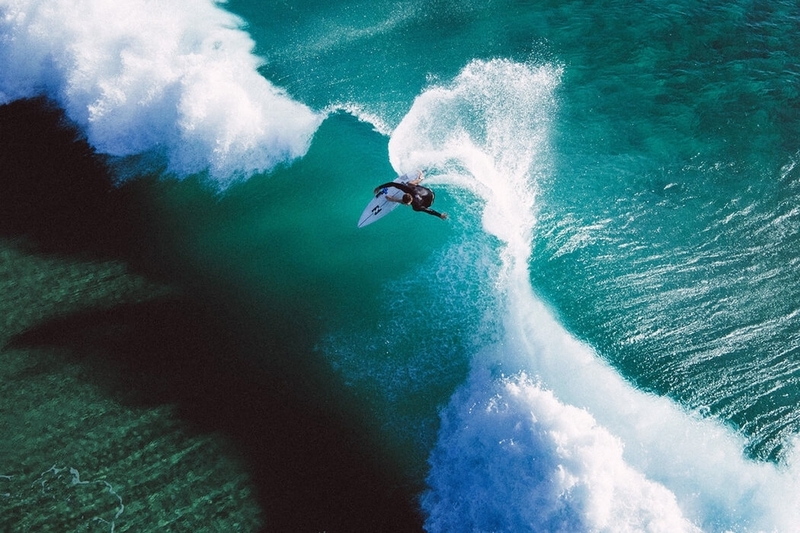 Darren Handley grew up on Australia’s wave rich Gold Coast, a unique place in the World with regards to the high concentration of world famous waves and the talent the coast continually produces. 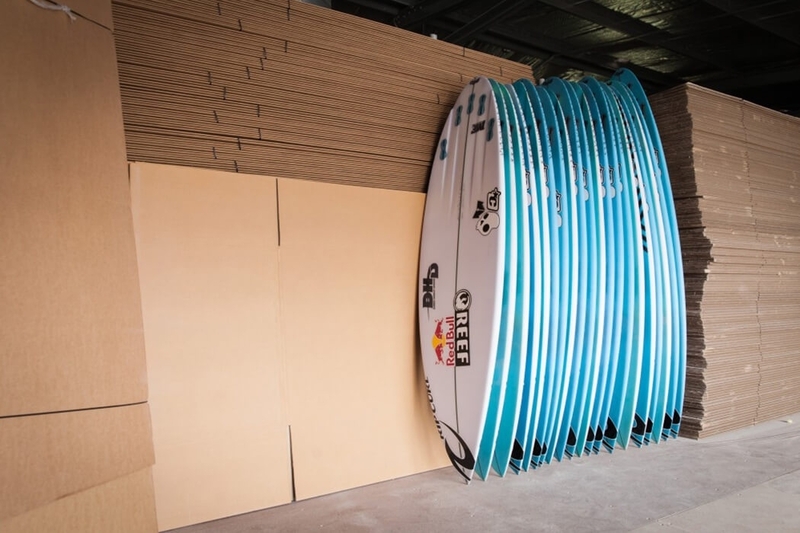 It is the Gold Coast’s variety of waves that has allowed Darren to hone his skills for creating the most responsive boards in the world. 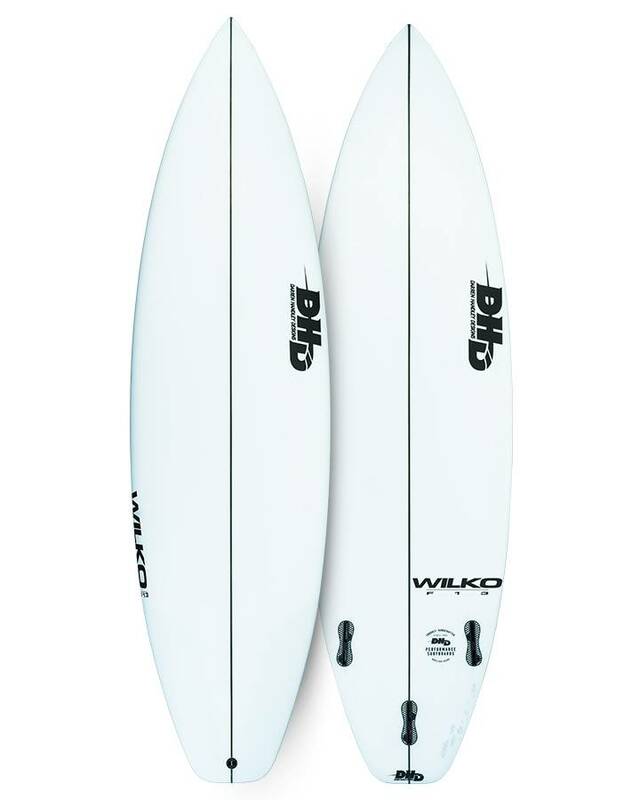 Mick Fanning, Steph Gilmore, Jack Freestone, Matt Wilkinson, Nat Young, Asher Pacey, Ryan Hipwood, Laura Enever, Luke Hynd & more. 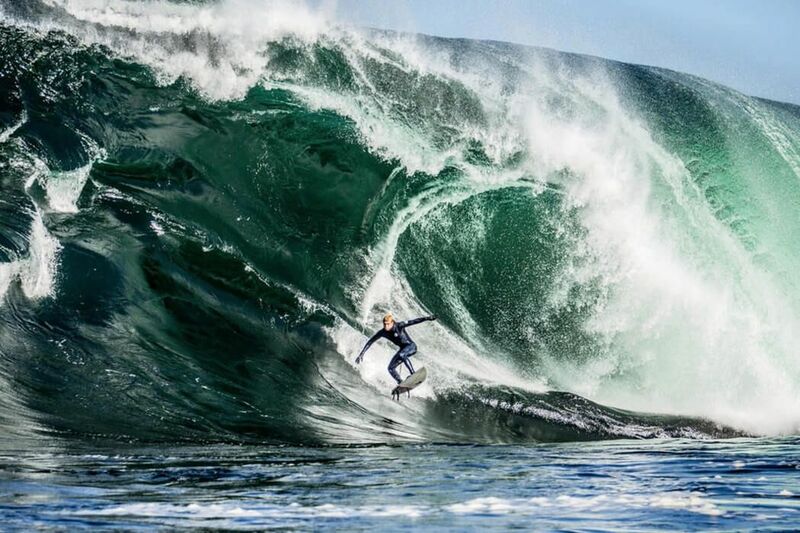 Regarded as one of the world’s best shapers the writing is on the wall in terms of DH’s achievements, including 3X WSL World Champion Mick Fanning and 6X WSL Women’s World Champion Stephanie Gilmore. 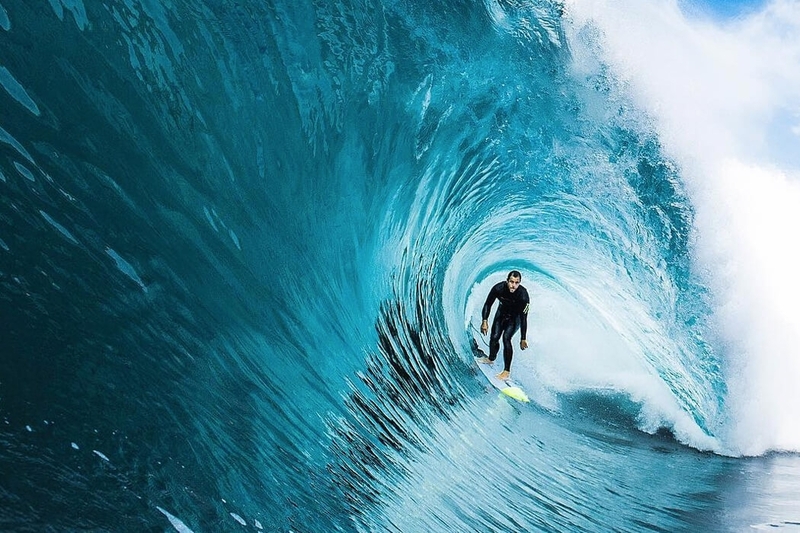 Although Darren has paved much of the way for himself, he is heavily influenced by his team riders and those closest to him in the surfing community. 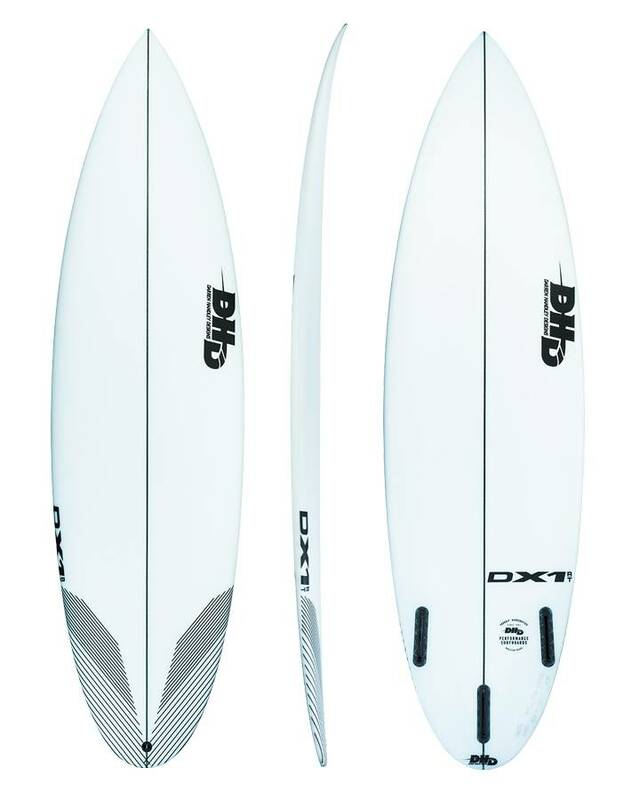 No one has passion like DH, and when it comes to making surfboards he has devoted his life to giving everyone the ultimate experience when they ride a DHD board. 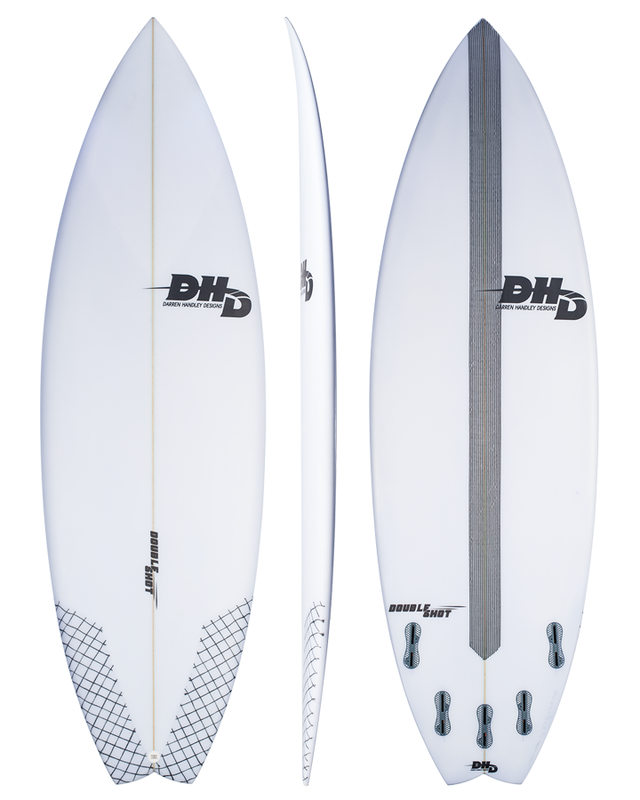 DH has dedicated his life to creating the ultimate high performance surfboard, and as an industry leader he continues to set standards for quality and performance.